Fresh Park Venlo is the first region in the world to implement the principles of Cradle to Cradle (C2C). 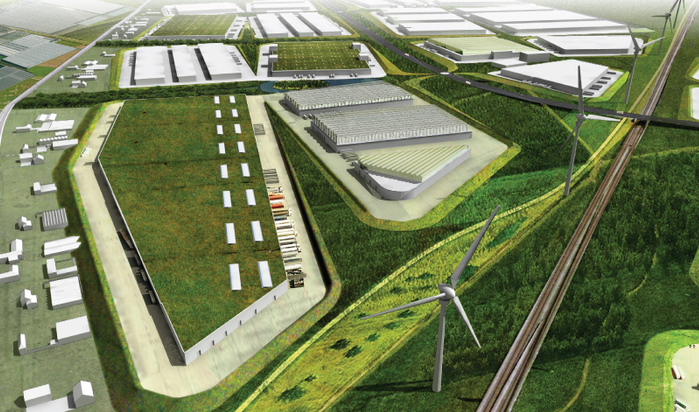 The new development will blend into the landscape and will integrate agriculture, industry, transport, and logistics. See the video here which walks through the logistics, masterplan details, and catch up on your knowledge of cradle 2 cradle here.